I’m about half way through my fifth pregnancy, and I genuinely forget how much you forget from pregnancy to pregnancy! I find myself questioning, well, everything! Did I need maternity pants this quickly last time? Was I this tired last time? Or the time before that? Does my skin always look this great when I’m expecting?! 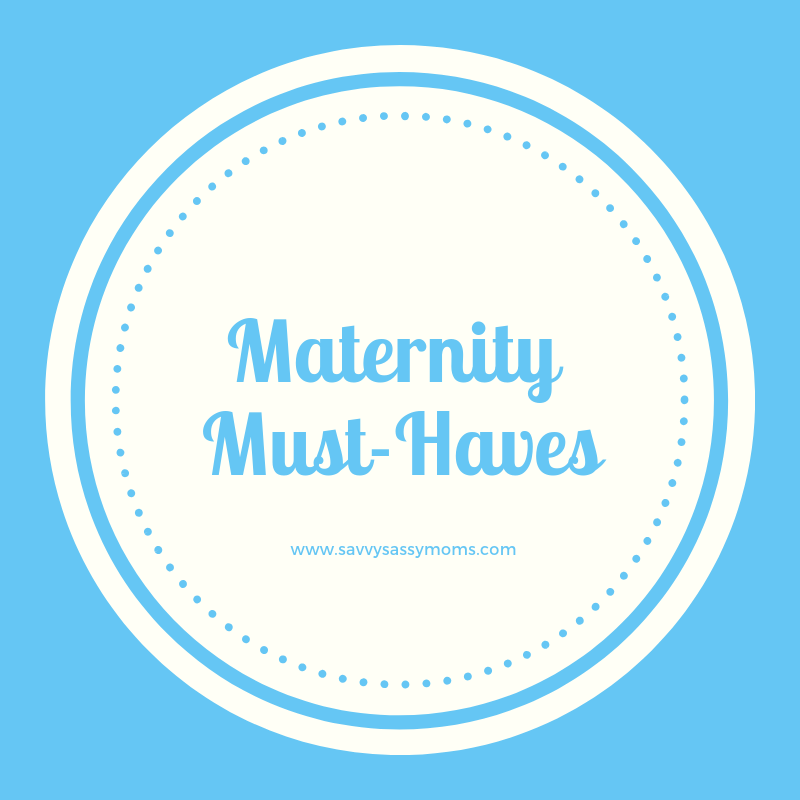 The only thing I don’t question, really, is my list of maternity must-haves that have helped me successfully navigate through four previous pregnancies. These non-negotiables have made their fifth (and final!) appearance in my house and are items I tell all my friends who are expecting that they cannot possibly live without! You can find these just about anywhere. Target. Buy Buy Baby. Motherhood Maternity. They are essentially stretchy tubes that extend the wear of your regular pants and jeans and bridge the gap between fitting into your regular jeans and, well, not. I discovered these my first pregnancy and owned multiples in white and black. They are long enough to cover your undone zipper and button on your pants and fit snugly enough to help you keep your pants up! I pull these babies out at about week 12 each pregnancy and wear them until I can’t! These are a postpartum necessity, too, and will help you back into your regular jeans more quickly, even if you can’t quite button them yet! 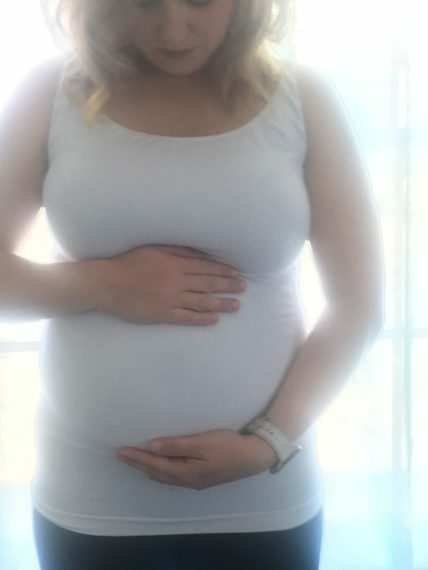 A friend handed me a pile of maternity wear in the middle of my third pregnancy, a pair of compression leggings from a brand called Blanqi part of the mix. The second I pulled those puppies on, I knew I had discovered a game changer. Not only were they thick and not at all see-through, these compression leggings gave my pregnant belly the support I needed to chase after two toddlers! I discovered Blanqi’s compression tanks during my fourth pregnancy and wondered how I’d survived so long without them! They are currently at the top of my tank top drawer right now, waiting to be called to action! One of the hardest parts of being pregnant for me (aside from the whole no drinking thing) is trying to get comfortable enough at night to sleep. I’m a total stomach sleeper, and the transition off my stomach once my belly is too big is always rough. I’ve not made it through a single pregnancy without a pregnancy pillow. These can be ordered from Amazon, Target, Walmart. They can be candy cane-shaped or wrap around your whole body (and take up most your bed!). 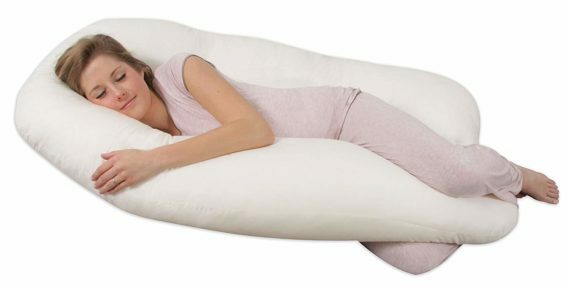 One popular pillow is the Leacho Back n Belly Pregnancy Pillow. Whichever you prefer, you’ll be glad you have one of these to cozy up with in those final weeks of pregnancy! I’m an avid runner, and, to be honest, this is the first pregnancy I’m trying to stay truly active during. 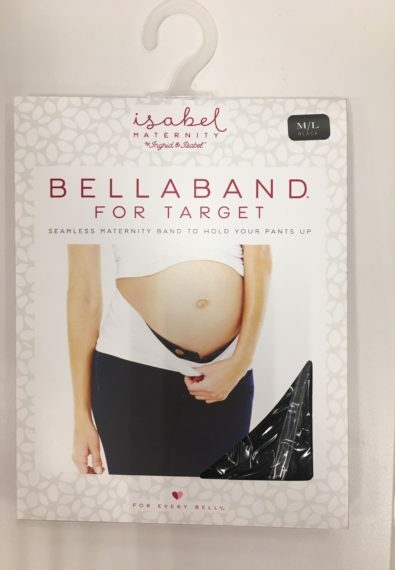 I would hear my runner friends discuss belly support bands for running support, but I’d never previously been a pregnant runner so I didn’t take much notice! This pregnancy I’m determined to keep up my cardio, so I ordered a belly support band on eBay, and it’s been great! It fits snugly on top of my leggings and holds my belly firmly the way a good sports bra holds me in on top! If you plan to be physically active during your pregnancy, I highly recommend one of these! 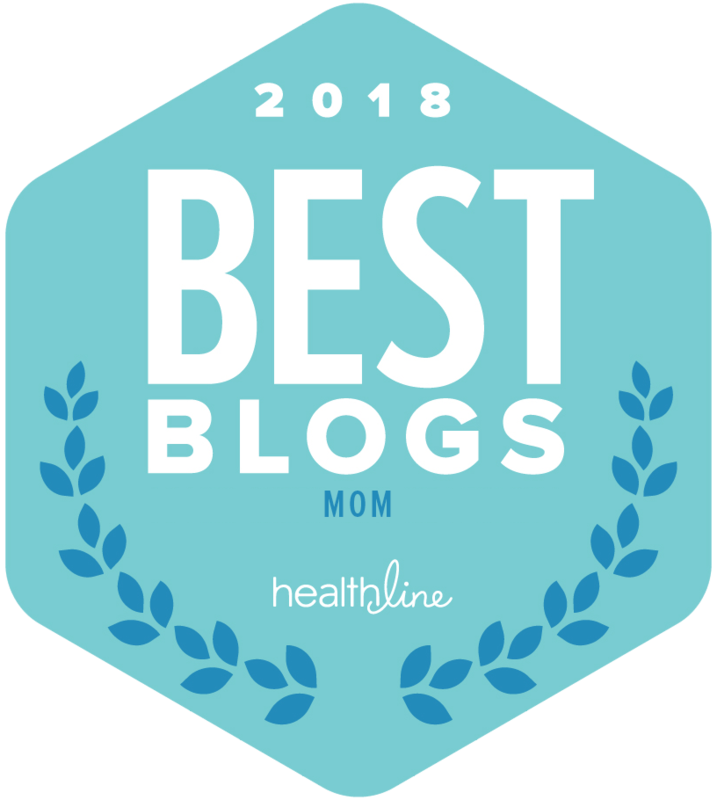 I breastfed each of my own babies, and, during my first pregnancy, a woman at Motherhood Maternity casually mentioned I should consider tops that worked for before and after baby. Before speaking with her, it never crossed my mind to have tops that made nursing an infant easier! Once I discovered that many brands (such as Maternal America, Ripe Maternity and many more) made tops that aided me in discreetly nursing baby after arrival, I intentionally shopped for clothing that would be useful to me beyond delivery day. I have a few nursing tops that I absolute fell in love with and I actually wear regularly—pregnant or not! So many great items to add to anyone’s list! What was your maternity must-have? Caped Kate Middleton Gorgeous maternity loungewear by Belabumbum Christopher Paunil’s Chic Looks are Timeless We are WILD about Animal Prints this season!